New Light on "Opening Night"
I constantly dream of moving to New York, to live a life that never sleeps, mainlining the cities infectious energy and wrapping myself in all its culture, art and media. Today, though, as I read a review in NYT of Ivo van Hove’s stage interpretation of John Cassavetes 1977 film Opening Night this dream bubbled over into planning…ok, more like looking at apartments online that I can’t afford and turning a blind eye to all the fundamental road blocks and obstacles that stand in the way of my imminent departure…but back to the point. 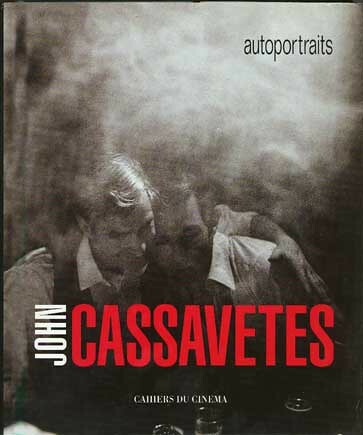 For me Cassavetes’ work embodies the soul of why art is meaningful. His ability to capture life’s moments in raw and unbridled ways and translate them, just as pure, through film to his audience made his work resonate in ways other films can only aspire to. He knew how to manipulate his environment, his actors and his camera with just the right subtle touches and direction that opened up emotional doors I didn’t know were possible by film. So to see his work brought to the stage in an interpretation that Ben Brantley felt did the film justice makes me most definitely intrigued. If you live in New York I recommend checking it out. If you don’t, go to you local indie movie store and rent a Cassavetes. My favorite? A Woman Under the Influence.